As mid July fades to late July, school stuff tends to be on the minds of many a teacher. While some spend hours prepping their classroom and some pack their summer full of activities they never get to do during the year, sooner or later everyone will be thinking How should I start my year? What do I need to do to get ready? 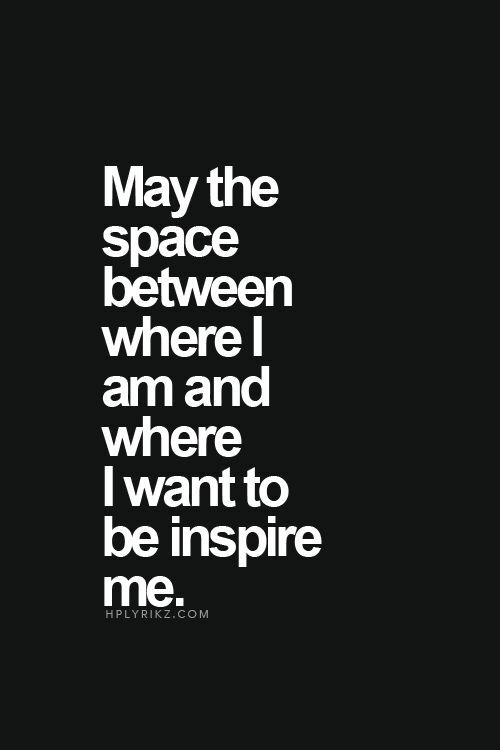 What do I want my students to learn from me from day one? 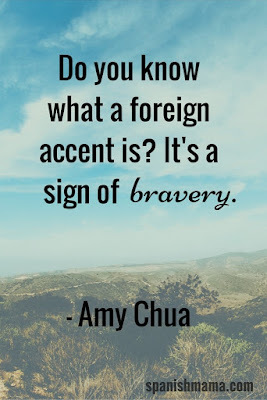 And although I really want to write a detailed activity post later, I want to dedicate this post to a larger, more all-encompassing idea: being brave. 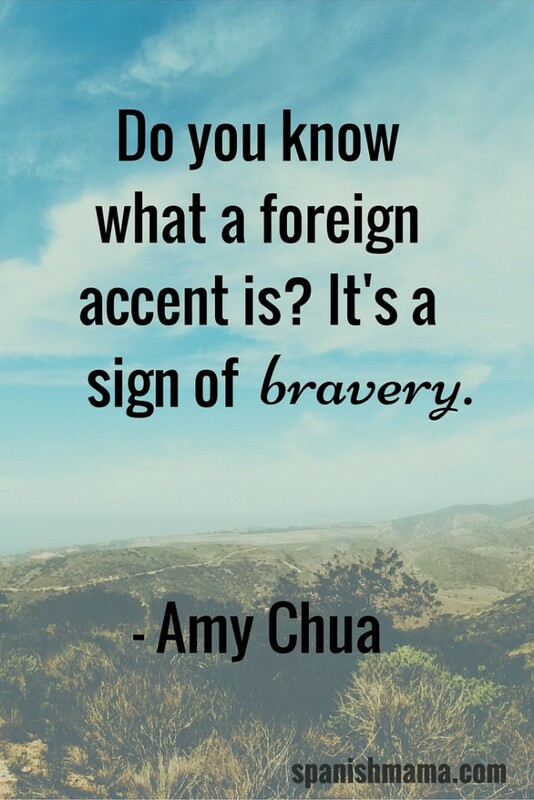 Because those with accents speak at least one other language better. Think about it. She caused me to reflect on the ways that I, as a teacher, should dare to be braver. 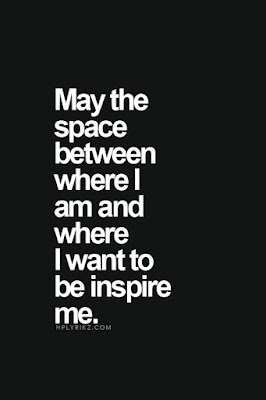 Ways I should lead by example. Should set the tone in my classroom not in level of perfection, but in desire to learn. So, I wanted to encourage YOU to do the same. Spend time before the school year starts deciding how you are going to be brave in front of your students on a daily basis this year. In my school we use the terms "growth mindset" and "life-long learner" a lot. But how valuable are those words if we are not living them out? Have you shown your students that you are learning something? That would mean getting up in front of your class and potentially *gasp* making a mistake. Looking foolish. As teachers, we should be demonstrating to our students that sometimes being brave is being vulnerable. In language learning, in other classes, in relationships...in life! Tell a failure of a study abroad story. Be specific. Tell them a time you messed up pronunciation or couldn't remember a word. Find a picture to go with it. Don't skim over it: tell them what you were feeling and how the situation was (or wasn't) resolved. Demonstrate a hobby that has nothing to do with your class. Bring in your clarinet or put your hand-lettered canvas under the document camera. Tell your students how long you have been practicing and show them some before and after evidence of your progress. Challenge yourself to really USE your Spanish once a week and report to the class. I have known many Spanish teachers who are so skilled in the classroom and their level of content, but don't have the time or intent to use their language outside of their school. Call a friend, go to a local restaurant or volunteer to translate somewhere. Whatever makes you a little uncomfortable to commit to because you might mess up or it doesn't suit your personality...do it. Then tell your students details of how it goes each time. That's being vulnerable. That's being brave. This Pinterest board might come in handy as you push yourself and your students towards braver steps this year. Maybe you could print one out each week and put it at the front of the class to initiate a class discussion about your individual bravery goals. 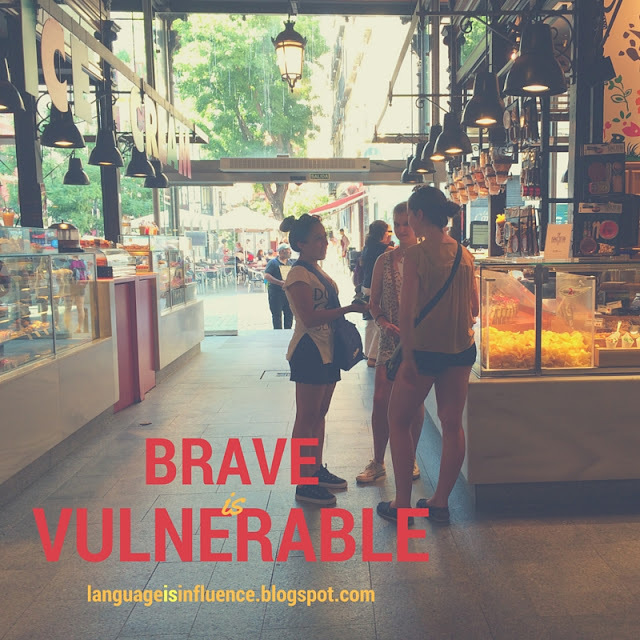 And perhaps the ultimate leap of vulnerability for a Spanish teacher is the commitment to daily teaching Spanish in Spanish. Sara-Elizabeth Cottrell posted a really though-provoking article about her position on how much target language should be used in classroom and when/how. It is definitely worth a read (or two!) as we approach the school year. It will shake up some of your preconceptions (it did mine!) I am still working on my position statement and I truly think we all should be. May we see our role as teacher as a platform from which we can (and MUST) model life-long learning by being bravely vulnerable. P.s. The title graphic at the top is one of my favorite examples of being vulnerable. The girl with her back to us and the girl we can't quite see are two of the students that traveled with me to Spain earlier this summer. This is a picture of them in El Mercado de San Miguel, Madrid striking up conversation with a woman who was shopping there to ask her questions about why she comes to the market and what her life story is. Pretty BIG conversation to strike up out of nowhere. No teacher waiting to help. No manual on how to go about it. Just two girls on their first day of language immersion learning being brave by being vulnerable. And they got an AWESOME story out of it.